Have a problem? Use PACE to solve it! 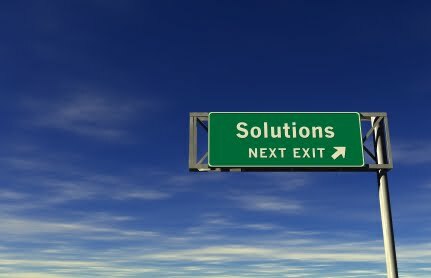 Do you have any other recommendations of how you go about solving problems in the work place?